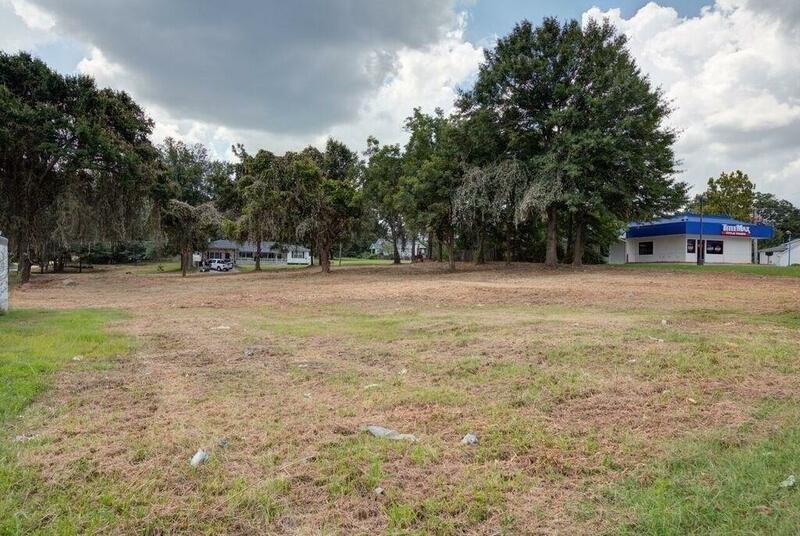 Prime half acre Commercial Lot located on HWY 124(Scenic HWY). Minutes to downtown Lawrenceville. 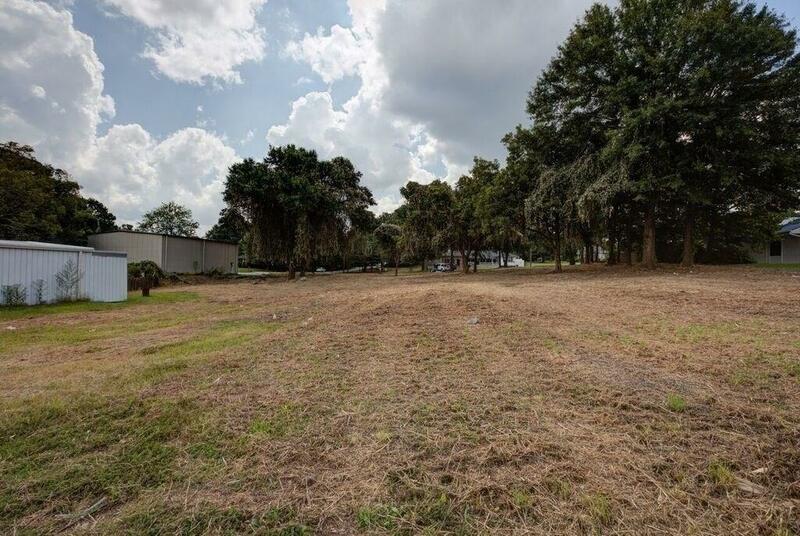 Lot can be combined with adjoining lot (Commercial MLS#6061992 or Lot MLS#6061990) to make almost a full acre lot(.Double Road Frontage from either Scenic HWY(124 or Phillips St) All utilities available. 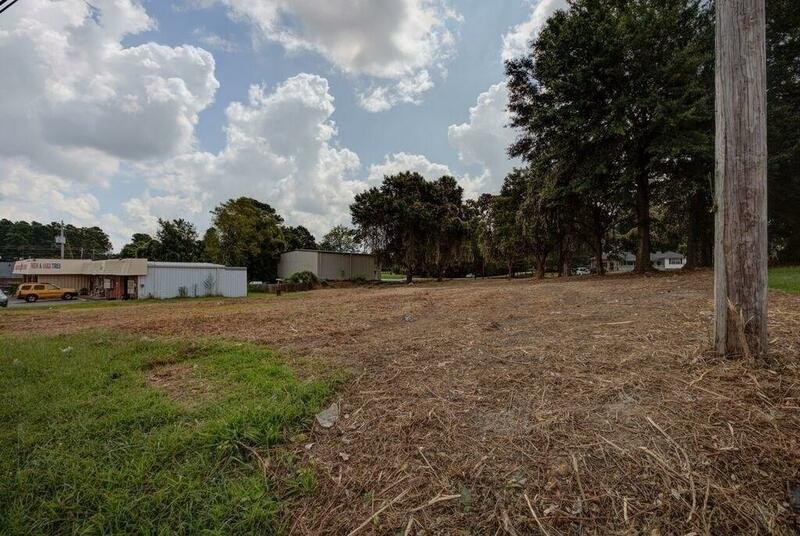 Great Lot for Fast Food/ Retail/ Office in a growing area.